The State of Kerala has attained worldwide acclaim for its achievements in improving the physical quality of life of the people, and in the creation of social infrastructure, particularly in health and education systems. While this focus has led to an all round quality of life that is significantly superior to that of other Indian States, industrial growth has not been commensurate with the State's potential. The name Kerala is now widely explained today as the "the land of coconuts", derived from Malayalam word "kera" which means coconut. But history shows that Ashokan edits dating back to 273-236 BC had mentioned Keralaputra (the land of the sons of Cheras) and it is from this that the name has originated. Not much is known about the history of this region of the period after the Ashokan edicts. 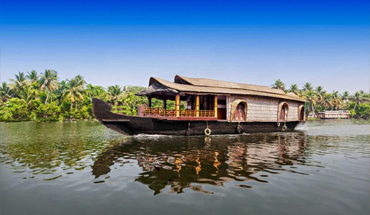 There is plenty of opportunity for entertainment in Kerala, not all of it formal, and much depends on a person's taste and imagination. Festivals, of which there is almost always one going on, are a feast of colour and sound. 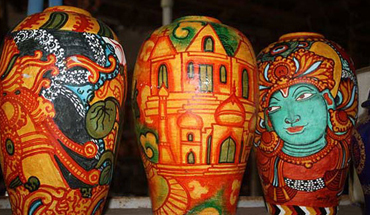 There are performances of classical dance, music and drama at various venues like temples or halls. Spectator sports like the seasonal boat races are extremely popular among the local people. The Payyannur Pavithra Mothiram is a uniquely crafted golden ring shaped like a knot and considered to be a sacred ornament. The sole right to make this holy ring was vested in the hands of a particular family at Payyannur in Kannur district. This ring is believed to be a luck and grace to anyone who wears it with devotion. This museum was founded in 1857. The area around it has been laid out as a park and zoological garden. The museum has a fine collection in its natural history section. 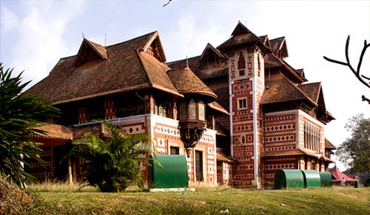 The art collection covers aspects of Kerala's rich heritage in sculptures of stone, wood and metal. The gallery of bronze shows the marked style of Kerala as quite clearly distinct..
For the lover of dance, drama and music, Kerala is heaven. 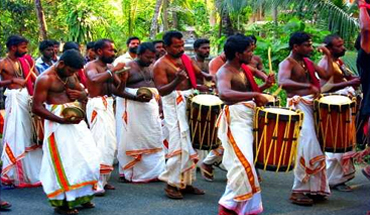 You have scores of art forms, which are quite unique in nature to Kerala, like Kathakali, Ottamthullal, Chakyar Koothu, Krishnanattam, Padayani, Pavakathakali, Theyyam, Velakali, Thiruvathirakali, Kolkali etc. Watch them and experience an endless and varied emotions to win your passion. 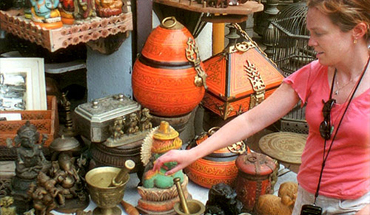 Ayurveda, the science of life, was originated in India and is best flourishing in Kerala. Ayurveda in Kerala is the best as no where else you can find the most professional practitioners of this medical system. 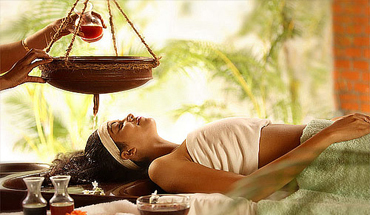 Kerala Ayurveda practitioners have kept the 5000 years old tradition of Ayurveda in the most original form. Rich in herbs and with excellent climatic conditions.